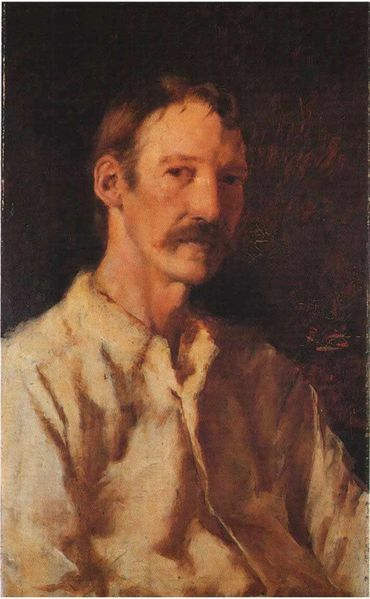 Welcome to the blog for the New Edinburgh Edition of the Collected Works of Robert Louis Stevenson (EdRLS), published by Edinburgh University Press. The project commenced in 2009 and is due to complete in 2020, and will see the publication of 38 volumes of newly edited texts, which will be augmented by an electronic edition. You can find out more about EdRLS by visiting the About the Edition page. Much of the work being undertaken for EdRLS intrinsically draws on today’s electronic technologies—from digitizing the source texts to preparing the final volumes for publication in both printed and electronic formats; from collaborative filesharing on the Cloud to online discussions and virtual editorial meetings via Skype—so, it made absolute sense to publicize the project and its findings in a similar way. Hence, this blog, which will act as a primary source of news, information and resources relating to the edition for volume editors, project personnel, researchers and the general public. As well as providing these kinds of overviews, we will also be posting more reflective items that relate to our experiences in preparing the edition, working with archives and the implications of our efforts for the scholarly editing. Watch this space—and comments are always welcome!